Another day another dollar - well, another week actually! I feel like my weeks revolve around Fridays and Sundays. One second it's Friday, then it's Sunday, then all of a sudden it's Friday again. That's probably because Fridays and Sundays are my favourite days (and Wednesdays too now that we have our small group bible study on Wednesday night!). 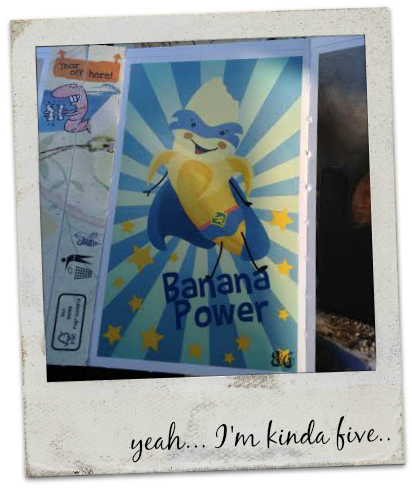 But let's have a look at what we've been up to recently! 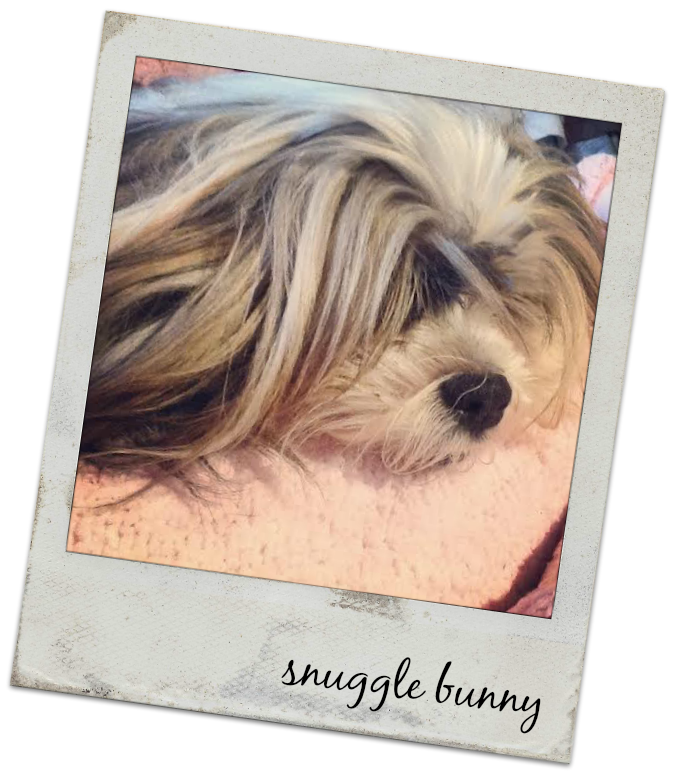 Recent Love: my little snuggle bunny - and she's actually curled up on my lap while I type! But Chanel is kind of a constant all the time love rather than a recent/sometimes love. 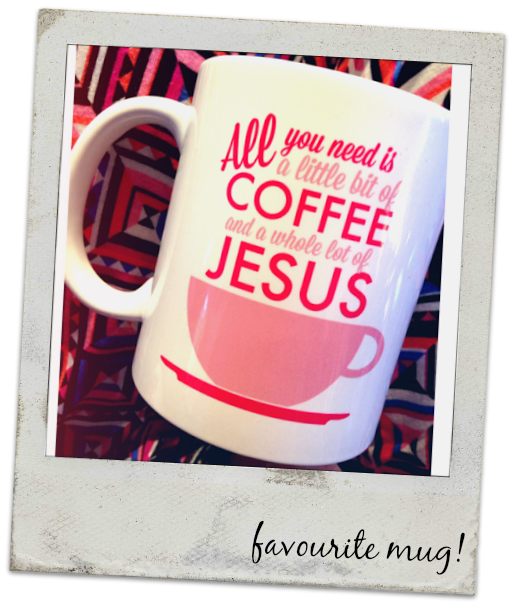 Recent Must Have: Coffee in my favourite All You Need is a little bit of Coffee and a whole lot of Jesus Mug and soup. I seriously cannot stop eating soup - obsessed. Recent Fail: This week we tried Quest Bars for the first time and I hate to say it, but I don't think we're fans... Lots of SIL readers told us we had to try them and the people at Quest sent us a bunch of bars to try but I don't think they're right for us. We don't eat any artificial sweeteners (even "natural" artificial sweeteners like stevia) so the bars were crazy sweet for us - and our stomachs weren't fans of the sweeteners either. 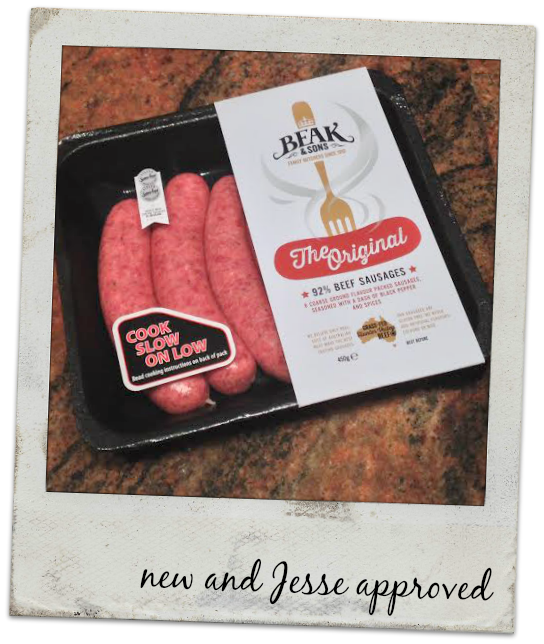 Recent Win: Jesse usually hates the regular sausages we have in Australia, however, yesterday Beak and Sons sent us some of their new sausages (available at Woolworths, Harris Farm & some IGAs) and Jesse decided to put them to the test and they were a major win! He's now decided that he can join in the traditional Aussie BBQ - just as long as these sausages are on the menu. They're also gluten free, MSG free, free of artificial flavours and made with 92% beef compared to the 70% industry average. Cheesy Garlic Bread Toasted Sandwiches current obsssseeeeeeessssion! 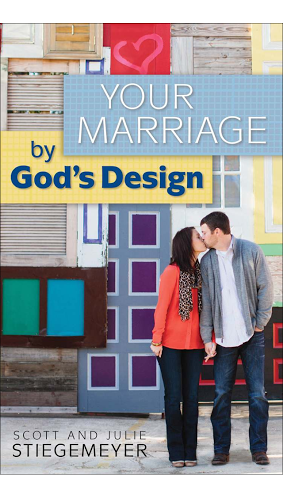 Recent Reads: I've just started reading Your Marriage by God's Design and I am loving it! This week I finished reading "Start Here: Beginning a Relationship with Jesus" and it has been the best book I've read for helping out our youth group kids. The book simplifies things in a way I never would have thought of and has given me analogies for explaining things to our kids that are going to help them so so much! Have you ever tried Quest Bars? And what's the best thing you've eaten/read/watched this week? Kristy, I just found your blog. Thank you for sharing your celiac story. Mine actually is almost identical. We are even the same age. diagnosed at the same time. I am still searching for answers. I have had different allergies at different times that have come and go. I also have hashimotos thyroiditis. It is such a long struggle to figure out what works and what doesn't. Thank you for sharing, it is always so nice to read others stories... especially since ours is so so similar!